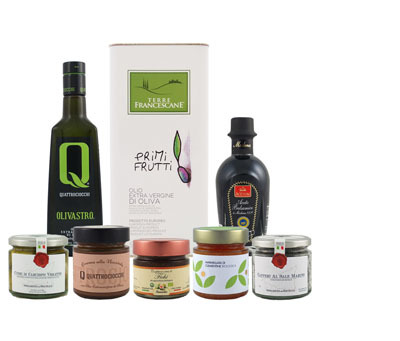 From the estate of Lucia Iannotta as featured in the 60 Minutes special:How to Buy Olive Oil, this exceptional extra virgin olive oil is made exclusively from locally grown Itrana olives in the area of Colline Pontine in Lazio, Italy. Its fruitiness is of medium intensity and has fragrant aromas of freshly cut grass and tomato leaf with flavors of fresh herbs and green almonds. It is an exceptional oil - balanced, complex, and elegant and is ideal for drizzling over fresh garden vegetables, leafy green salads, soups, pastas and meats or enjoyed simply with a slice of fresh baked bread.